Players learn by seeing hearing and feeling. If they cannot have all of those factors working for them it's very difficult to understand what a coach is saying. It is even more difficult for them to develop muscle memory for that action. The ThrowMAX is the world's only flexible arm brace made of extremely lightweight material that fits directly on a ballplayers arm. 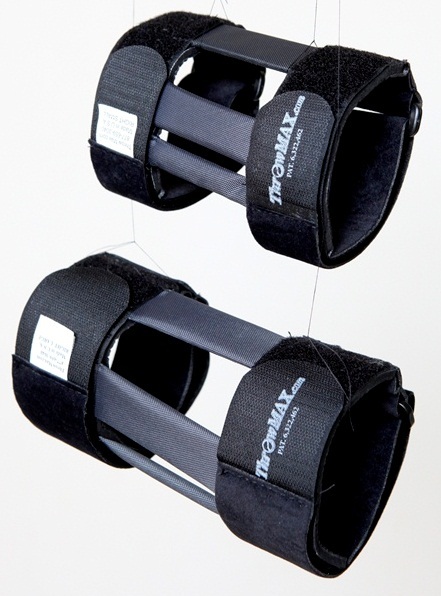 There are 2 Velcro straps to hold the brace on and 3 flexible polycarbonate bars that supply resistance which provides instant feedback as to the correct and incorrect motion of a player's throwing motion. The brace has a player immediately recognize if they try to shortcut an overhand throw. Hi,if you want your own web store to be successful,I'd highly recommend you a mobile app AmazingCart.